At 37, Chris ‘Old Man’ Luedecke isn’t exactly old. He is, however, a Juno Award-winning singer, songwriter and banjo player from Nova Scotia who will tour Australia throughout November in support of Jordie Lane. At what age did you start playing music, and how did you settle on the banjo as your instrument of choice? Pretty early. My parents had me in a program called Kinder Musik in Toronto at four or so. We played glockenspiels and sang nursery rhymes. I played and loved the clarinet and piano through grade school and high school. I gave up music, I thought, when I did a lit degree but I was playing banjo and writing songs two months after graduation. I don’t remember singing until I met my wife. We had an early date where we drove a borrowed ’60s Chevy pick-up on the Top Of The World highway to Alaska from Dawson City one night and I sang her every song I knew. 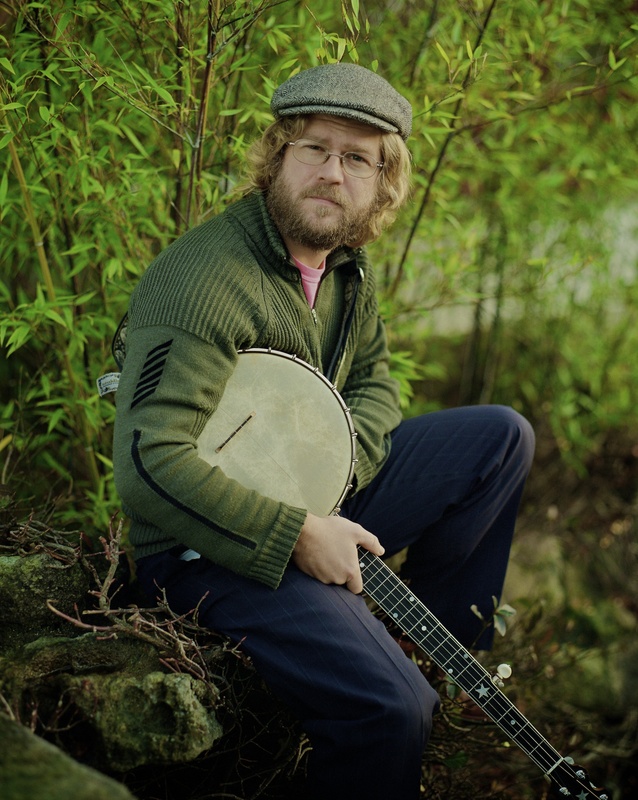 What can Australian fans expect from an Old Man Luedecke show in 2013? Great stories and tunes. Thumping foot and rhythm with sparkling banjo, catchy melodies and thought-provoking lyrics. Recording your new album Tender Is The Night took just four days in Nashville. How intentional was that? I’ve always worked pretty quickly in the studio because I tend to arrive with finished songs that I can already play myself. Nashville wasn’t much different, but the cats were really heavy and I was able to get comfortable quickly. I really like the live sound of my records. They’re not over-thought, they just sound like people making music with my tunes. Your songs reveal your fondness for language and literature. What literary influences went into this album? TENDER IS THE NIGHT IS OUT NOW. OLD MAN LUEDECKE SUPPORTS JORDIE LANE AT BLACK BEAR LODGE FRIDAY NOVEMBER 1.